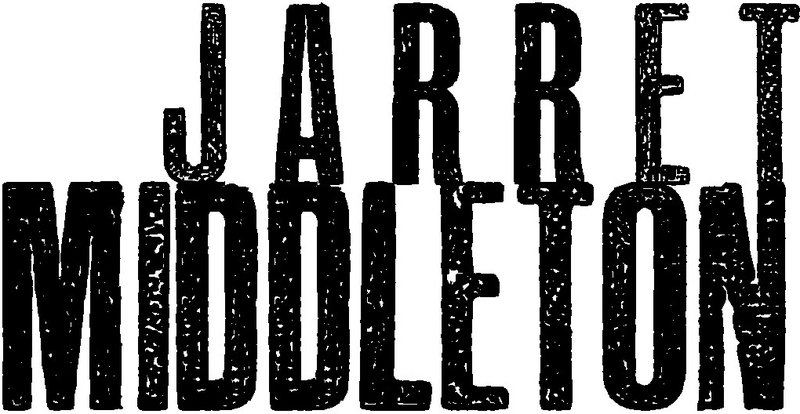 Jarret Middleton wrote Darkansas and the novella An Dantomine Eerly. He was the founding editor of Dark Coast Press and the classics library Pharos Editions. His fiction, essays, and reviews have appeared in Shelf Awareness, The Quarterly Conversation, The Weeklings, Vol. 1 Brooklyn, The Collagist, SmokeLong Quarterly, HTMLGIANT, The Breadline Anthology, Hotel Angeline: A Novel in 36 Voices, and In Heaven, Everything is Fine: Fiction Inspired by David Lynch.